In 1870, our founder George Garvin Brown revolutionized the industry by sealing Bourbon in a glass bottle for the first time. Five generations and nearly 150 years later, we are proud to introduce the first Kentucky Straight Rye Whisky from The First Bottled Bourbon™. A historic recipe, acquired in 1940 by Owsley Brown I, Old Forester Rye features a mash bill of 65% Rye, 20% Malted Barley, and 15% Corn. Such a high proportion of barley allows for a fully natural fermentation process, forgoing the need for artificial enzymes commonly found in high rye mash bills. Additionally, a generous percentage of malt yields a unique floral character, balancing the sharp, brisk spice of the rye grain. 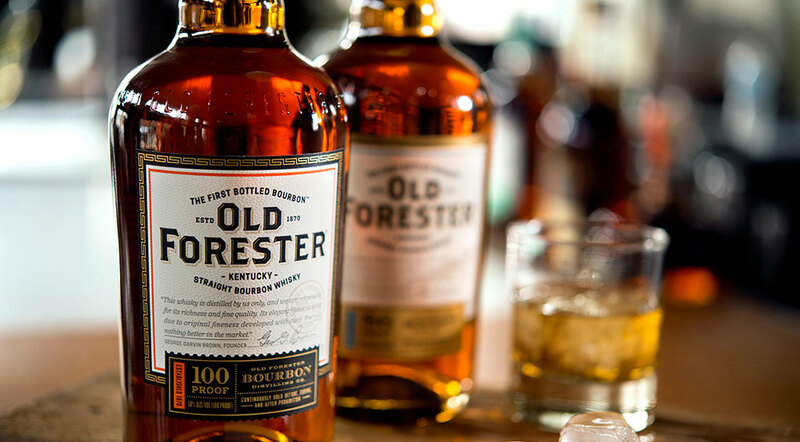 Continuing our legacy of quality and consistency, Old Forester uses its own proprietary yeast strain, produces every barrel, and distills every drop. 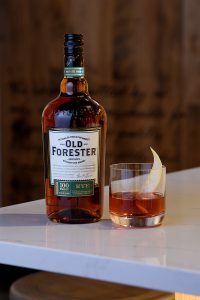 At 100 proof, Old Forester Rye plays beautifully in a cocktail but also stands up boldly on its own. Rich brown sugar and magnolia blossom, with hints of soft sassafras and candied lemon. Spice awakens immediately leading with sharp black pepper and cinnamon stick, rounding out with notes of dried dill and baked apple. Allspice and peppercorn introduce a loyal and dry finish which ignites with pine, anise, and bright lemon zest.